Back in 2015, Google made a bold statement with its mobile friendly update, dubbed ‘Mobilegeddon’, and then again with the subsequent update in 2016. Towards the end of 2015, Google’s Gary Illyes also stated that the company was experimenting with a mobile only index to handle the desktop only index issues when forming mobile search results. However at PubCon 2016, Gary Illyes revealed that this experiment is set to leave the laboratory and step out into the real world in the coming months. Currently, Google is using the desktop signals for mobile rankings and by launching this mobile only index. This is almost a throwback to the mid-2000s when Google used supplemental indexes to provide searchers with results from websites (and pages) that didn’t necessarily have enough PageRank to appear in the ‘main’ index. Interpreting Gary’s keynote, the mobile only index in this scenario will be the primary index, with the desktop only index becoming a secondary index that may not be updated as frequently. Google used to highlight results that came from the ‘supplemental index’. 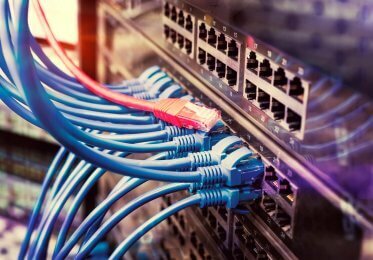 Closer to the ‘launch date’, Google will more than likely provide more information via its Webmaster Central Blog and while no specific dates have been given, it’s anticipated that this change will happen within the first quarter of 2017. This is why having a ‘mobile friendly website’ is no longer nice to have, so it’s now a vital factor to your organic search performance. In 2016 we’ve also seen the introduction of AMP (Accelerated Mobile Pages), which have had a big impact on the mobile results pages. The number of Google searches on mobile surpassed desktop at some point in 2015. Google has come out saying that mobile search is responsible for more than 50% of all searches it handles, but this could be 51% or 75% of all searches. We don’t know. 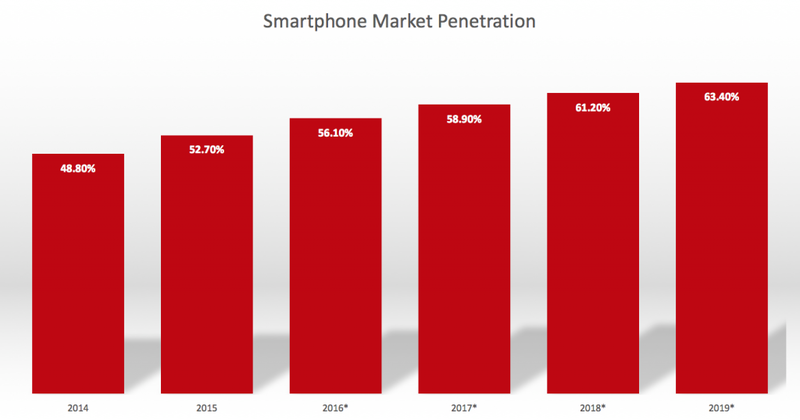 The number of smartphone users is increasing all the time. Data from Statista. This is in part down to Google’s relationship with smartphone manufacturers. A lot of smartphone users don’t necessarily change their default browers, and given Google Chrome’s market share as a desktop browser, it’s not uncommon for smartphone users to also download it onto their phones. The mobile friendly test and mobile friendly updates are designed to promote websites that have taken steps to ensure that their content is readable and accessible regardless of whether or not the user is on a desktop, mobile or tablet. If your website has a poor user experience on mobile, then you can’t expect users to go to extra effort to pinch and zoom to read content. It’s imperative that you provide users with an intuitive and appropriate user experience when they visit your site from a mobile. 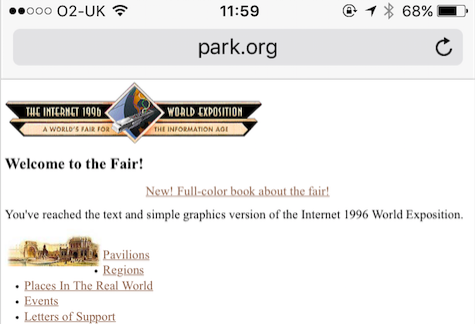 The Internet 1996 World Exposition website is an example of a website that isn’t mobile responsive and has a poor user experience. Google’s Mobile Friendly Test will highlight issues with touch elements being too close together, among other things. Likewise if Bing is an important search engine to you, as it has its own mobile friendly checker. 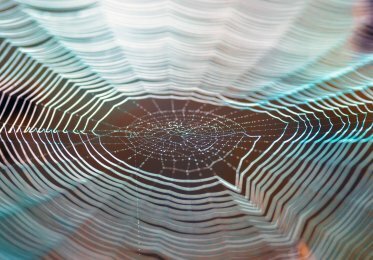 AMP is a way to build web pages for static content that renders fast. Mainly adopted by publications such as the BBC, BuzzFeed, The Economist and Mashable, AMP support is also available via a WordPress plugin that enables WordPress hosted sites to make the switch in just a few minutes, so all your blog posts now have AMP versions. This can then be tested by putting /amp/ at the end of a post URL. I recommend that you do test this, as when I turned it on for my own personal site I discovered that the social share plugin I used wasn’t displaying properly on the AMP version of the content. The plugin currently only supports posts, however a new one is being created for page support. Utilising the plugin is not a guarantee that your AMP content will be displayed in Google, this is at Google’s discretion. But what about my analytics data? At this moment in time, we understand and believe that because of the way in which Google is displaying AMP content, that users interacting with the content on Google aren’t getting data fed back to their Google Analytics. You can see that the original thesun.co.uk URL is now being preceded by https://www.google.co.uk/amp/s/. When a user clicks the X in the top left of the screen, they’re returned to Google’s search results, not your site. This way, if users decide to click through to the original article, you can attribute the traffic to your AMP content. You could even go a step further and use post specific campaign variables, so you know which posts are driving the most traffic from their AMP counterparts to your site. But what if you don’t have a mobile site?
. @BermanHale Sounds pretty much right to me, but no change in mobile friendly criteria, just visiting as if on mobile device. 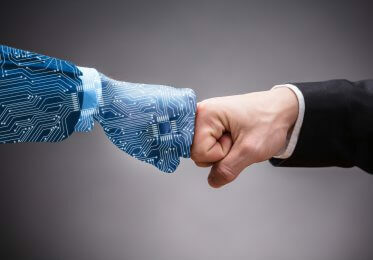 As confirmed by Paul Haahr on Twitter, Google will continue to index websites without mobile versions – the Googlebots will simply view the pages as though they are visiting from a mobile device.